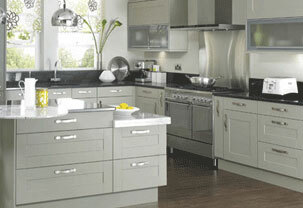 We sell British built luxury kitchens from Kesseler and high-quality Italian kitchens. 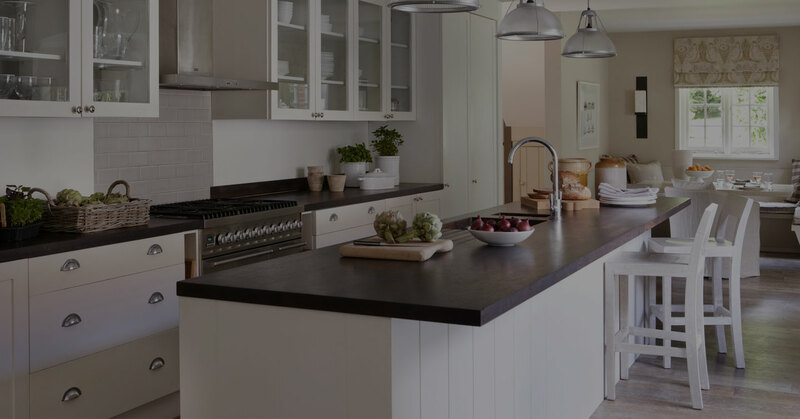 We sell high-quality Silestone, Luna Stone, Cimstone, Arenastone, Caesarstone and Classic Quartz worktops. 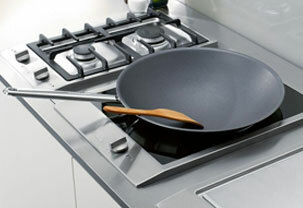 We sell high-quality appliances from Miele, Siemens and Neff at the best possible prices. We sell appliances from Miele, Siemens and Neff. 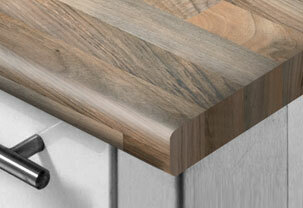 Sinks and taps from Blanco and The 1810 Company and a range of boiling-water taps from Quooker. We want your business so offer extremely competitive prices. Please contact us for a quotation, with the relevant model numbers. Saturday – 10am to 4pm.